Wow Air, GoAir, Jet Airways are offering a host of discount offers on domestic and international flight tickets. GoAir has announced a 13-day special sale across all sectors, offering up to 13 lakh seats. Airlines have announced a host of discount offers on domestic and international flight tickets. Wow Air, which is launching its operations in India in December, has announced 30 per cent discount on all destinations. GoAir is offering a 13-day special sale across all sectors, offering up to 13 lakh seats with flight ticket prices starting from Rs. 1,313, according to the airline. 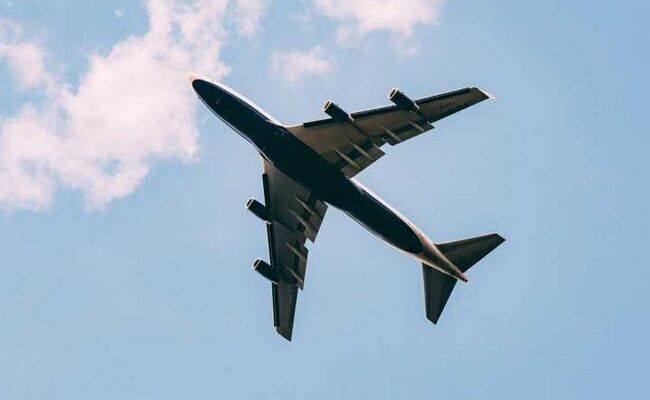 Jet Airways, the country's second-largest airline by market share, is offering a discount of up to 30 per cent on domestic and international flight tickets. The offers from the airlines come amid high competition in the country's civil aviation market. Wow Air, which is launching its operations in India next month, has announced 30 per cent discount on all destinations, the carrier said. Wow Air's discount offer is applicable till November 11, 2018. The travel period to avail Wow Air's discount offer on flight tickets is valid till March 2019.